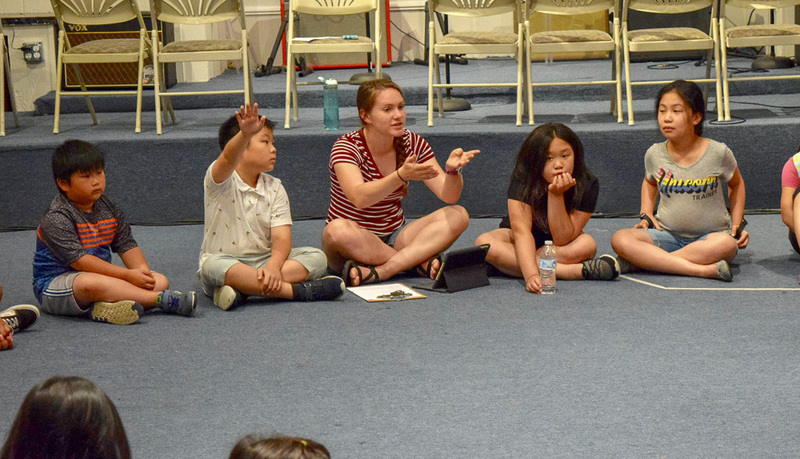 In an article posted in The Mennonite, she covers the annual celebration and day of advocacy, while including reflections of her summer placement with Philadelphia Praise Center. Shelly is from Collinsville, Mississippi, and attends Jubilee Mennonite Church in Meridian, Mississippi. Other 2018 MIP participants include Liz Marin and Anna Ressler, with Lydia Haggard participating in a similar arrangement. Read more about the 2018 participants and their placements. 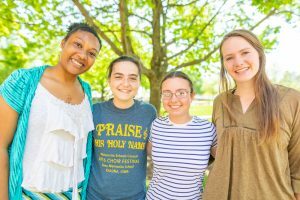 More than 300 EMU students have participated in the program, a partnership of the student’s respective Mennonite college, home and host congregations and conferences, and Mennonite Church USA. Students receive a $500 stipend for living expenses from the host congregation, and, at the end of the program, a scholarship of up to $2,000 toward tuition costs at a Mennonite college or seminary for the next academic year, said Carmen Schrock-Hurst, MIP director and instructor of Bible and religion at EMU.